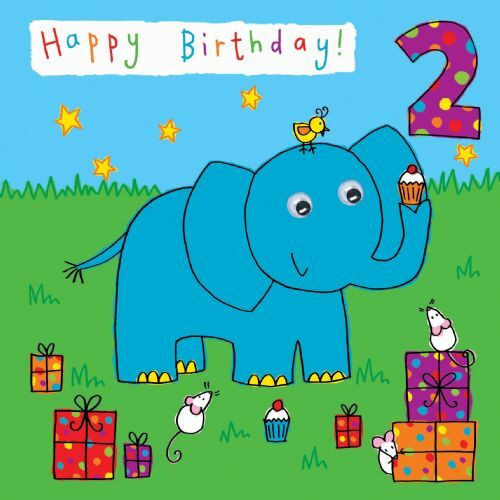 Send your love on that special Second birthday with this super digger card. 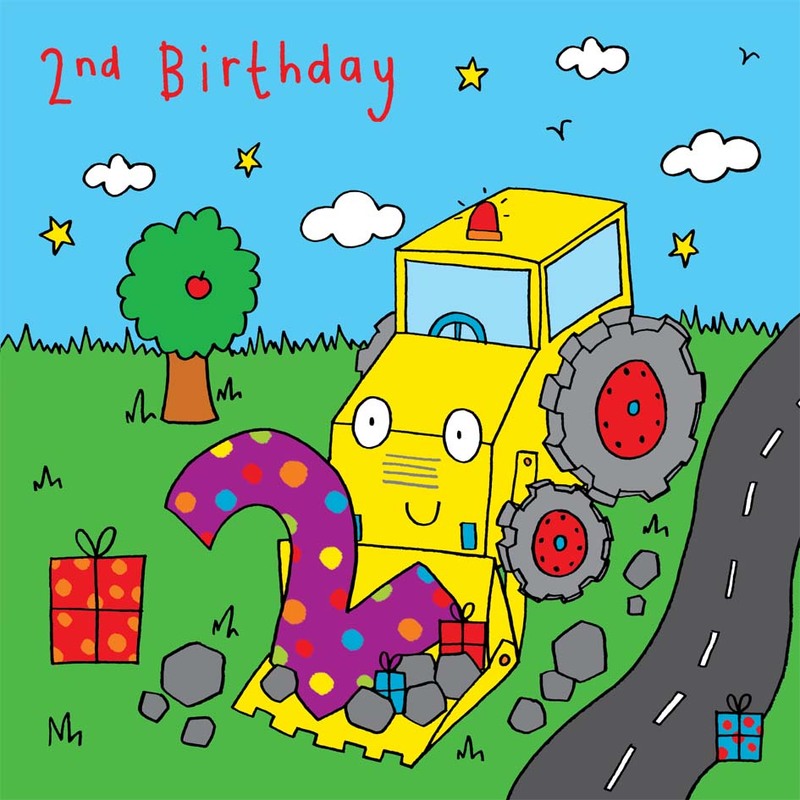 Little boys will love the bright colours and picture of a big yellow digger. This card comes with matching coloured envelope and is cello wrapped.